I swear, I’ve been bugging him to get me this picture – he finally did. 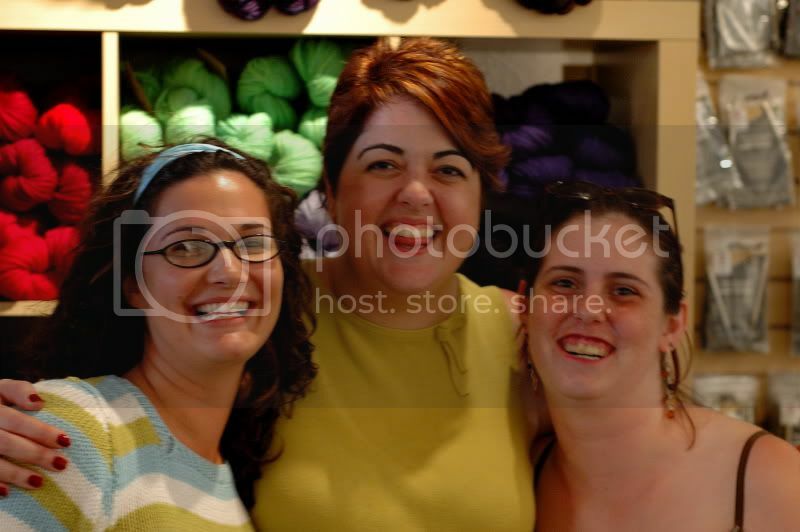 Turtlegirl76, me, and Bryghtrose in Stitch DC Georgetown. And yes, I’m sticking my tongue out. I think I was laughing at something. 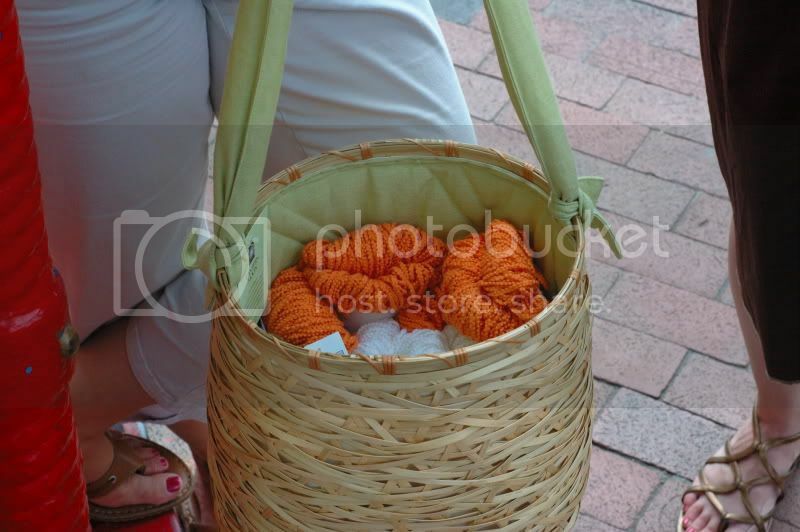 Also, the pic he took of Turtle’s brand-new Lantern Moon basket. Yay! Pictures! Thank you, Kris! Next time I have to remember to take my glasses off. Silly me. 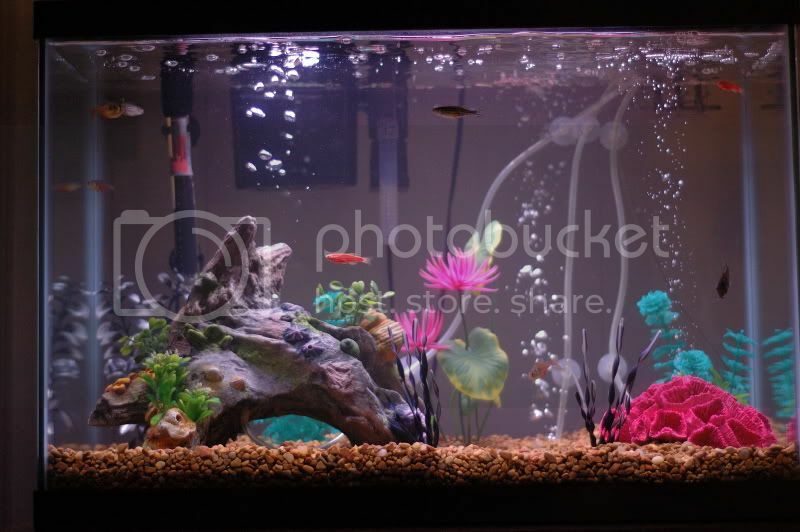 The fishies look a lot happier than mine. Of course, you probably actually pay attention to yours. It’s a great photo of the three of you. That is such an awesome picture!!! You all look fantastic! I like the fishy pic.